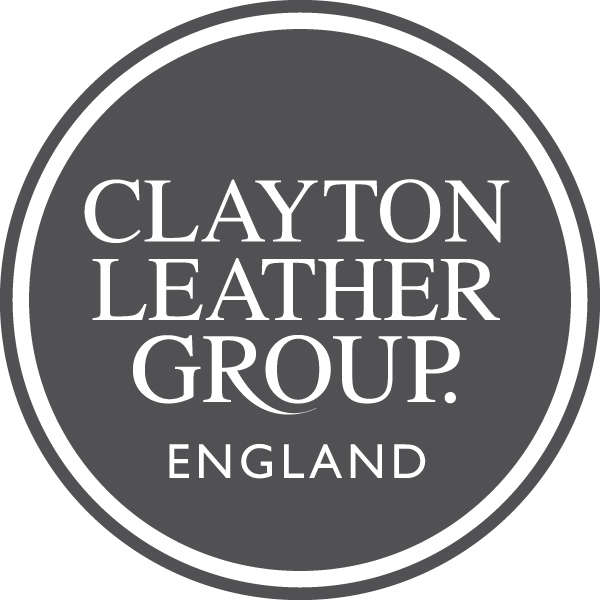 The Clayton Leather Group is one of the rare organisations who can say that they have a heritage dating back as far as 1628. 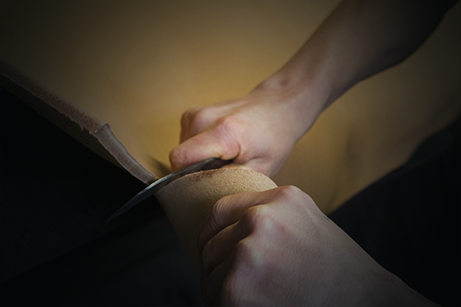 This rich heritage has allowed us to continue with the traditional methods of tanning and leather finishing whilst still embracing modern manufacturing methods and processes. 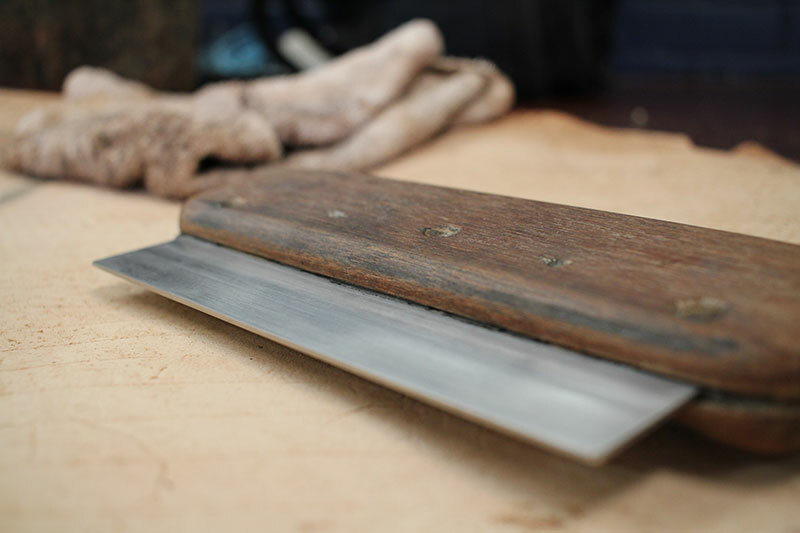 Being traditional craftsmen at heart, with an incredible history under our belt, our knowledge and expertise are second to none. Never standing still, always striving to improve and expand, listening to customers, embracing market changes and being flexible in our approach. 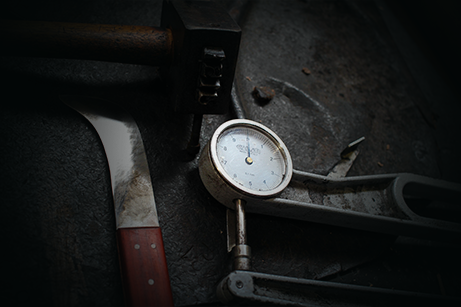 This is what gives us our name, and makes us the best in British leather. 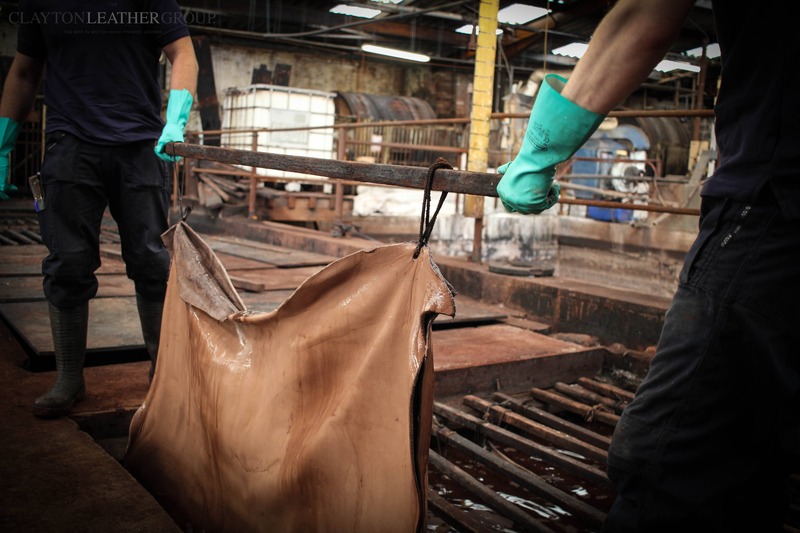 The Clayton Leather Group place great importance in respecting the animal hides we use and as such buy only from a restricted number of British abattoirs. We know where the animal has grown up and how it was cared for during its life. We buy heavy hides, which by their very nature means the animal is grown on longer before slaughter. 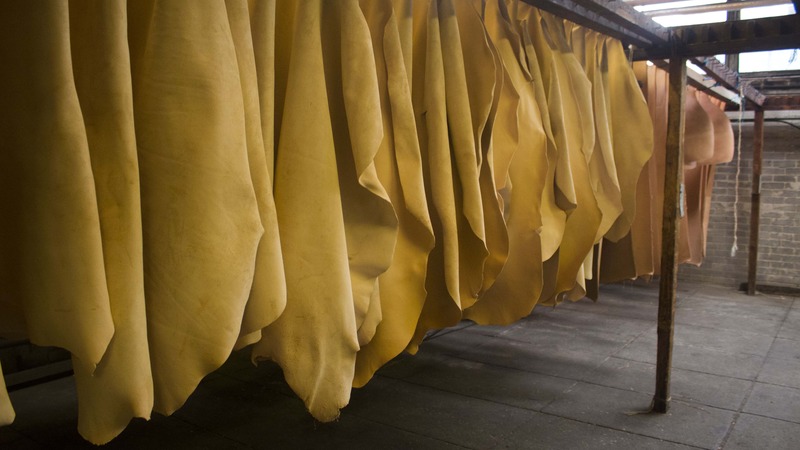 Traceability doesn’t end there and throughout the manufacturing process, we can identify by batch the provenance of the hide down to the point of it becoming a finished customer specified product. We plan to continue to enhance our product offering and provide exemplary customer service to each of the markets that we service. Minimum orders are in place so please contact for more details.